With the addition of Era Istefi (al), Luwten (nl) and a lot of local talent the festival-programme of Eurosonic Noorderslag is complete. With over 350 showcases the festival is one of the best places to discover new music. This is why Eurosonic Noorderslag asked its international media contacts which acts out of the 2017 line-up are the ones to watch. 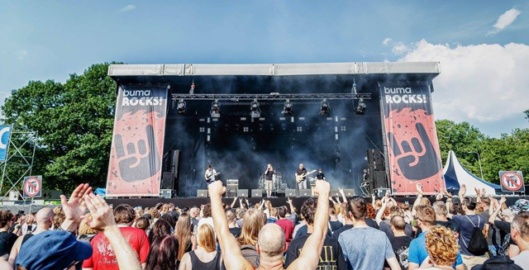 Buma ROCKS!, the international conference and showcase festival for loud music, will present various activities during Eurosonic Noorderslag Conference and Festival held in Groningen, The Netherlands, from 11 – 14 January 2017. 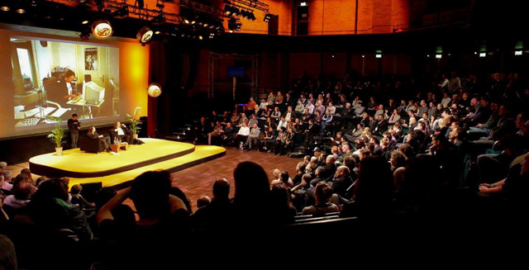 Eurosonic Noorderslag is announcing collaborations with Appelsap and 7 Layers Sessions, and the addition of 17 new acts. Amongst them are 14-piece rap-collective Reykjavíkurdætur (is), Batida apresenta: The Almost Perfect DJ (pt), Dead! (gb), Die Höchste Eisenbahn (de) and Fickle Friends (gb) will perform at Eurosonic Noorderslag. 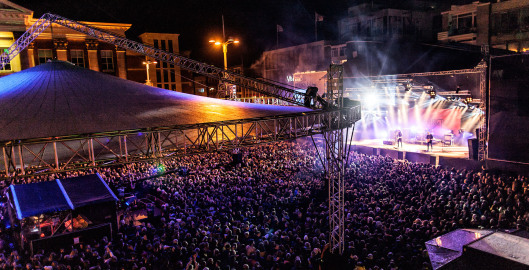 On 11 January 2017, the Dutch city of Groningen hosts the 14th European Border Breakers Awards, the European music show dedicated to up-and-coming bands and acts. The Awards this year go to Alan Walker (no), Jaakko Eino Kalevi (fi), Namika (de), Hinds (es), Filous (at), Jain (fr), Dua Lipa (gb), Era Istrefi (al), Natalie La Rose (nl) and Walking on Cars (ie). 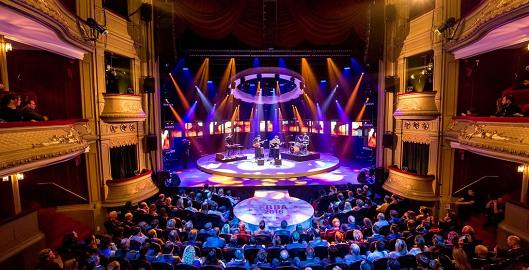 Each year Eurosonic Noorderslag highlights a different country, showcasing the diverse musical talent across Europe. 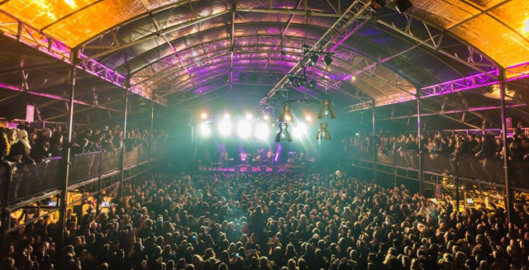 This year Portugal will be the focus country of Eurosonic Noorderslag. The focus is organised in cooperation with WHY Portugal.